When it comes to a loved one as important as your pet, it's important to find a kennel that will treat your pet right while you're away. Here at Hideaway Boarding Kennel, we'll make sure your pet is properly pampered, with any one of our countless considerations given to each individual pet. There's nothing we won't do to give you and your loved ones the peace of mind that all of you deserve. Our attendants are safe, responsible employees with effective training in what they do. 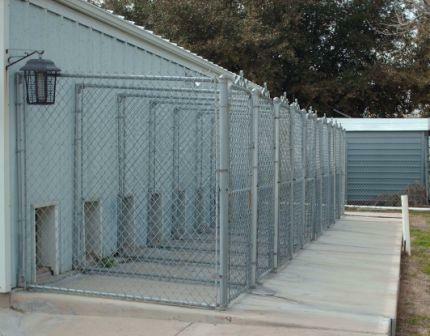 All precautions are taken to provide a safe and healthy environment for your pet. However, we make no guarantees for conditions over which we have no control.